L to R: Starting in December 2008, Greg Gates, Glenn Hughes unreachable golf courses in their Eclipse 500. When Greg Gates went to a Christmas dinner party in 2003, he expected all the usual: nice music, festive decorations, people neatly dressed in holiday colors and good conversation. What the Scottsdale, Ariz. resident didn’t expect was to leave having made a decision to buy a million dollar jet. But when Gates, a retired pathologist, left the party that night, he had all but made that decision. 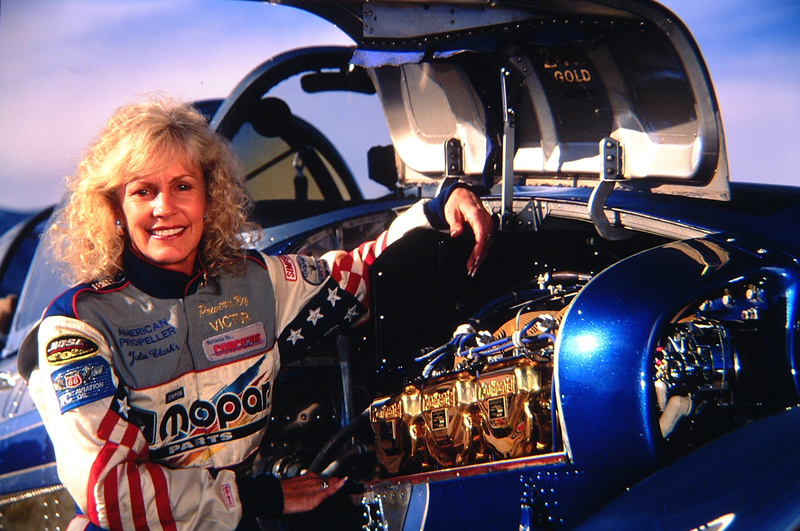 A few years earlier, Delta Airlines pilot Bob Cecka was thumbing through his EAA magazine when he came across an article about a new breed of personal aircraft promising to revolutionize the way we travel. After some thought and investigation, he agreed and was hooked. As an airline pilot, Cecka was all too familiar with pilots getting furloughed—another word for being laid off without the company actually letting you go. The pilots would eventually receive a call-back, but they never knew exactly when. “Even though it only happened to me once, I knew I had better find something to fill in the gaps, so I got my real estate license and eventually my contractor’s license, and I’m glad I did,” he said. 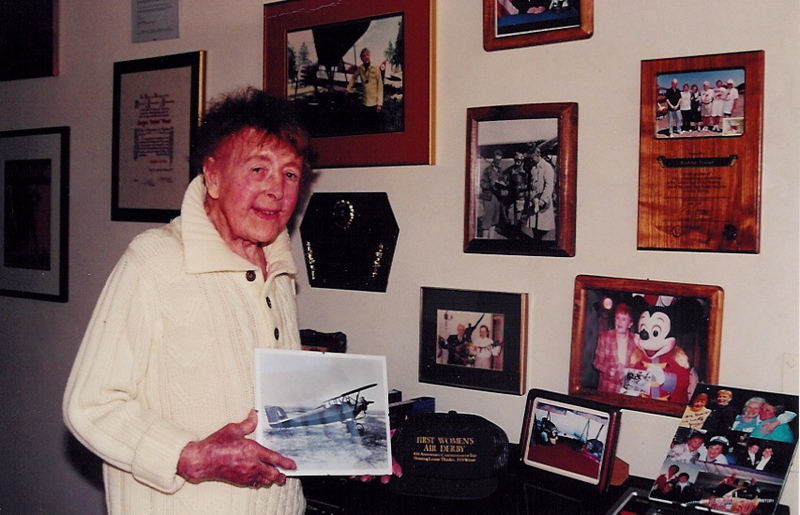 Cecka eventually became a developer with one of his biggest projects, a fly-in community in Colorado. 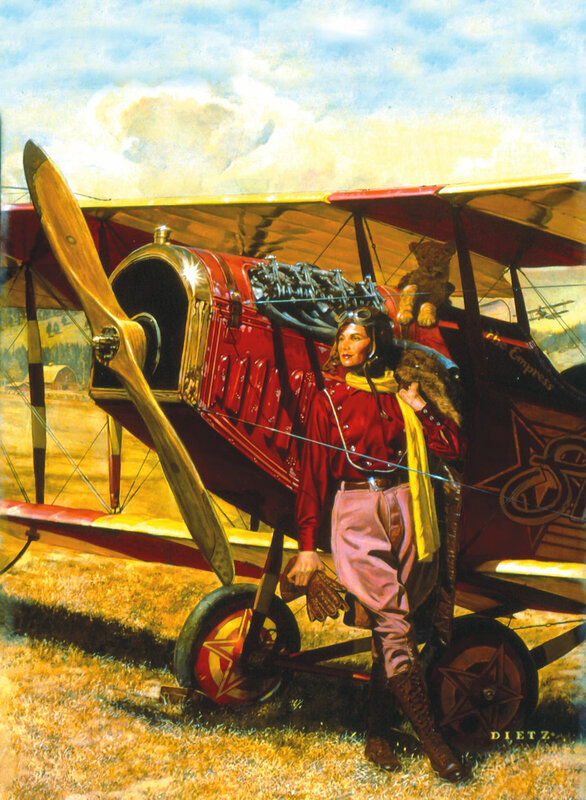 “As it turned out, I did better financially at contracting and developing than airline flying, so it was nice to fly without needing to fly. It allowed me to enjoy my airline job because it was like going on vacation when I went to work,” mused Cecka. He started to travel for his not-so-side business more and more, so it was with keen interest he read that EAA article. “I did a lot of flying between Phoenix and Colorado and the (small jets) were perfectly suited for my business needs,” he said. 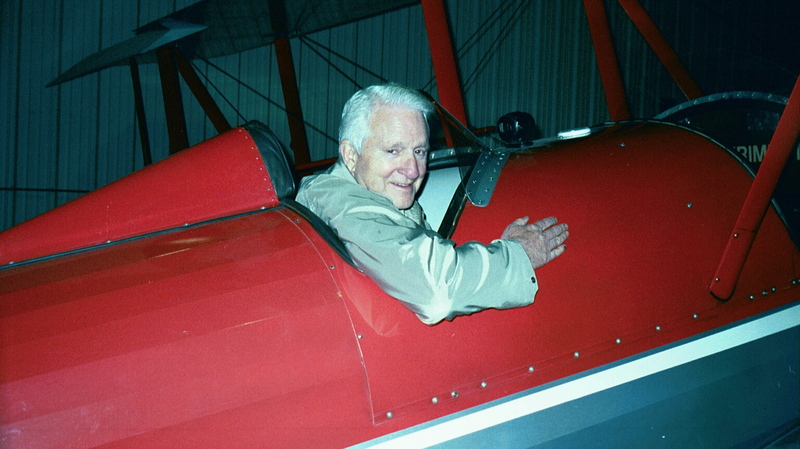 He took an early interest in two VLJ companies: Florida-based Safire and a little Albuquerque company called Eclipse Aviation. Eventually the focus narrowed to just one. Cecka was eager to talk about his findings at that Christmas party, and Gates was all ears. And that’s what he did. One person Gates approached was Glenn Hughes, who did his homework on the idea. “A good friend of mine who owns an FBO in Jackson, Miss., had an order in on a Safire and he completely verified what Bob had told us: The other VLJs were larger and more expensive, with higher maintenance costs, so we decided the Eclipse was the way to go,” he said. Soon after the group was formed, things got a little rocky at Delta and Cecka had to back out of the partnership, but that didn’t faze Gates or the others. They just added one more to the group. That group currently consists of Gates, who moved to Scottsdale from Indiana, as well as Glenn Hughes, Dave Laughlin and Russell McCarty. 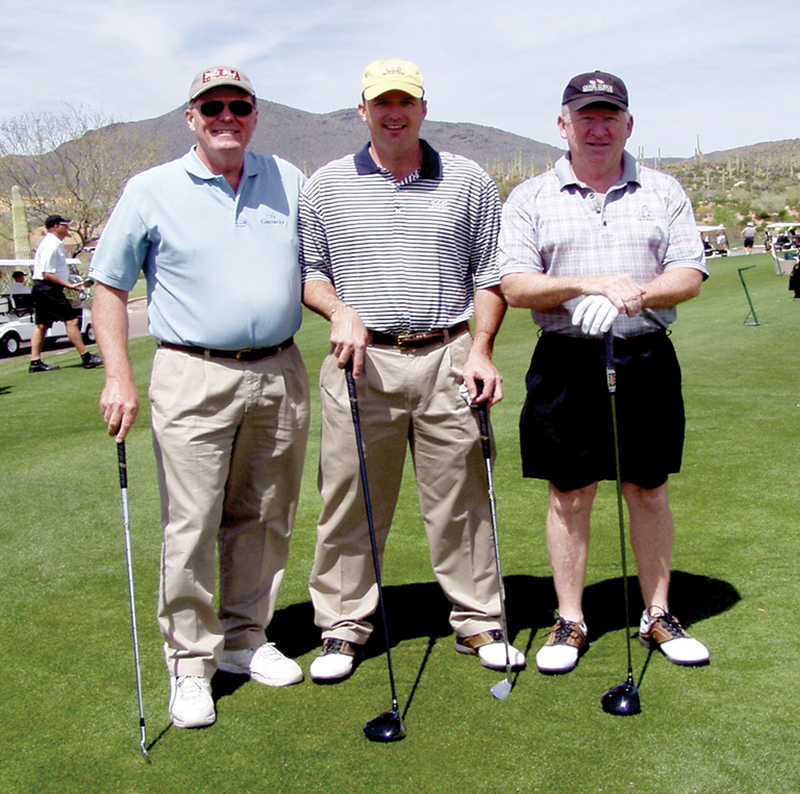 All are members of the same residential golfing community. Cecka acts as golf partner, close advisor and eventual pilot for the group. “We’re all different ages and retired,” says Laughlin. “We have common interests, primarily golf, and we just thought it would be fun to have a jet to fly to different courses that aren’t necessarily easily accessible by traditional airline travel means,” adds Gates. The baby of the bunch is 39-year-old Hughes, who sold his Direct TV franchise in 1997 and moved to Scottsdale from Mississippi. Hughes also has the distinction of placing fifth in the 2004 World Series of Poker and walking away with a hefty purse. Dave Laughlin was a Canon office products dealer in the early 1980s when he discovered a niche market repairing circuit boards for office equipment. 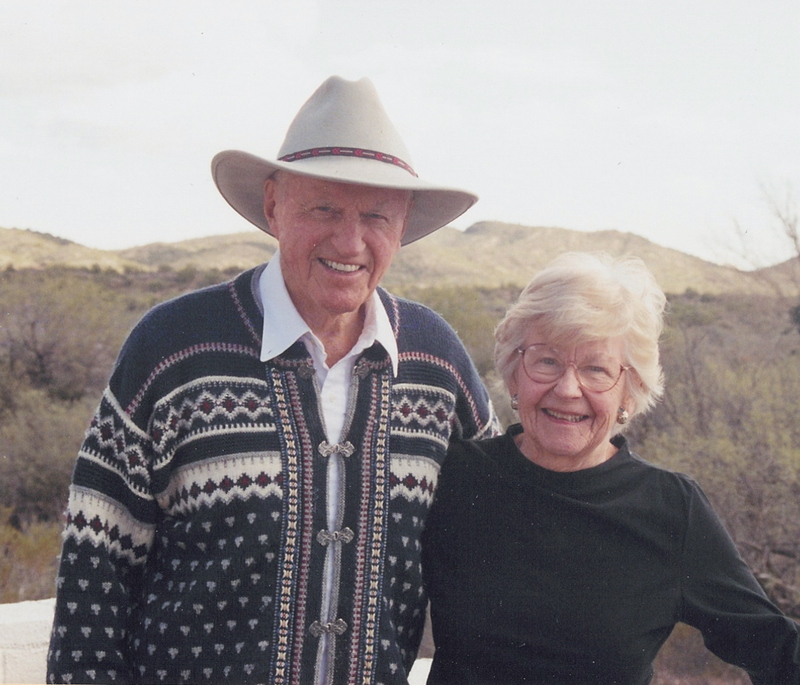 It was a successful venture and he retired in 1994, moving to Scottsdale in 1996. Russell McCarty is currently only semi-retired, but he jokes it’s as close to retirement as he wants to get. He’s chairman and CEO of Junior Food Mart, a Mississippi-based convenience store chain, where he says he spends about two hours a day checking business over the phone and via email. He and Hughes have known each other for some time and were friends in Mississippi. Hughes was responsible for interesting McCarty in both Scottsdale and the Eclipse. They all moved to Scottsdale for the weather and the golf, but there are new interests with the group. “We all play five to six times a week and the jet will open up our horizons. Instead of only playing our courses, we can head off to Pebble Beach or Sand Hills; it’s going to change the way we think,” says Laughlin. They have all thought about how they will use the jet, but are quick to add that delivery is still two and a half years away. Much can change over that time. One thing they hope doesn’t change is any serious design elements on the Eclipse resulting in further delays. With Bob Cecka keeping watch and updating the group on the VLJ’s progress, they are optimistic that significant surprises are a thing of the past. The Eclipse/Williams engine debacle is well documented. In a nutshell: too much plane, too little thrust. Quietly, each company has some blame for the other, and in the end, it almost jeopardized the project. Eclipse quickly solicited Pratt & Whitney of Canada and the project survived and is well into certification testing. Bob Cecka is more than just a casual pilot-observer as it relates to turbine technology. He is also director of marketing and business development for GT Aeronautics, LLC, an unmanned aerial vehicle designer and manufacturer based in Henderson, Nev. The engine incident occurred before the Scottsdale group got together, so they didn’t have to deal with it on an emergency basis, but it did cause at least one in the group to more carefully consider the investment. Hughes and the other gentlemen, including Cecka, took a tour at Eclipse headquarters in Albuquerque. If there were any doubts before, there certainly were none after. The engine snafu wasn’t without its casualties. Last month, we profiled Dr. David Schreiber of Littleton, Colo. Schreiber, who originally had a deposit on an Eclipse 500, was invited to Albuquerque for an Eclipse owners gathering and update. 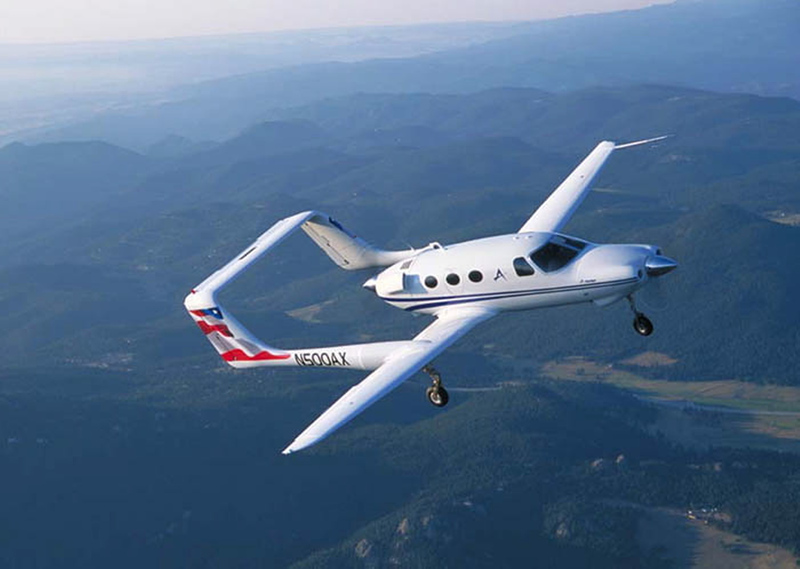 The update included the announcement of the Williams engine failure, which didn’t set well with Schreiber, so much so he pulled his deposit and gave it to Cessna for a Citation Mustang VLJ. According to Andrew Broom, manager of public relations for Eclipse Aviation, the loss of orders from the Williams engine issue represents about 60 aircraft. If the so-called debacle only lost Eclipse 60 orders, they dodged a huge bullet, and to date they have more than made up for the loss. Eclipse is back on track, estimating FAA type certification on March 31, 2006, and the Scottsdale group looks forward to delivery—although they’re not overly anxious. “If this doesn’t ultimately happen, it won’t be devastating to us,” comments Gates. Hearing the group discuss the project, one gets the impression that they really mean it. They’re convinced, however, that the VLJ path is the way to go versus either propeller-based aircraft or larger jets, and even though there is a heightened interest in aviation with them, they’ll probably take a pass on other aircraft if something happens along the way with VLJs. Money is always an issue, but with this group it’s more than that. 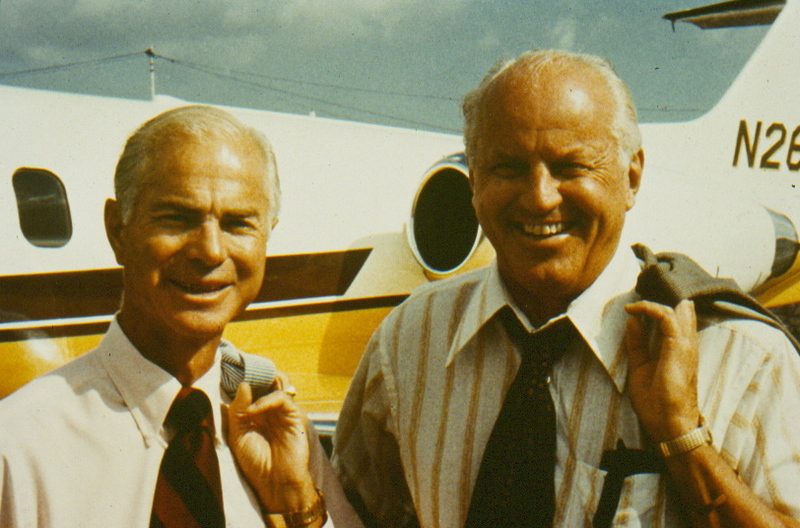 Through business, McCarty owned a King Air, a Citation I and a Citation II, so he already knows what to expect. 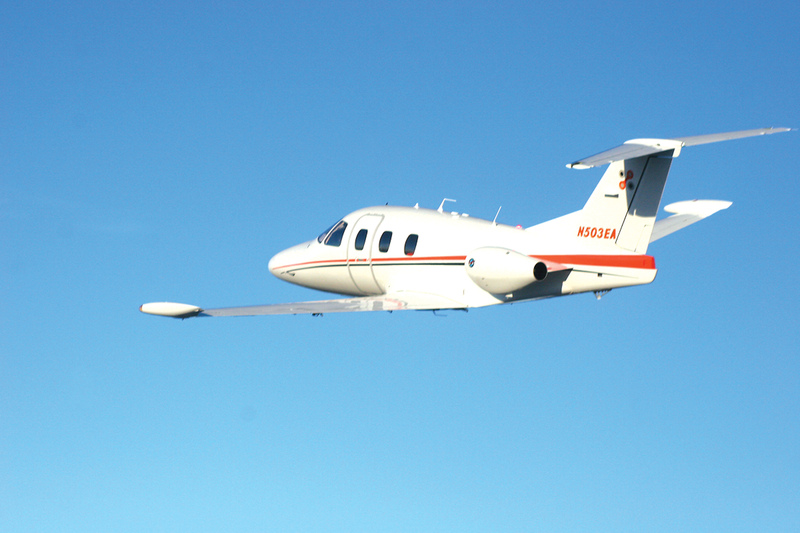 The Eclipse 500’s range with four occupants is an impressive 1,280 nm. Its maximum cruising speed is 375 knots, stall speed is 67 knots, and useful load is 2,250 pounds. “The bottom line for me is I have a wife and four daughters and this jet will comfortably take us anywhere in the continental U.S. for about $500 per hour. 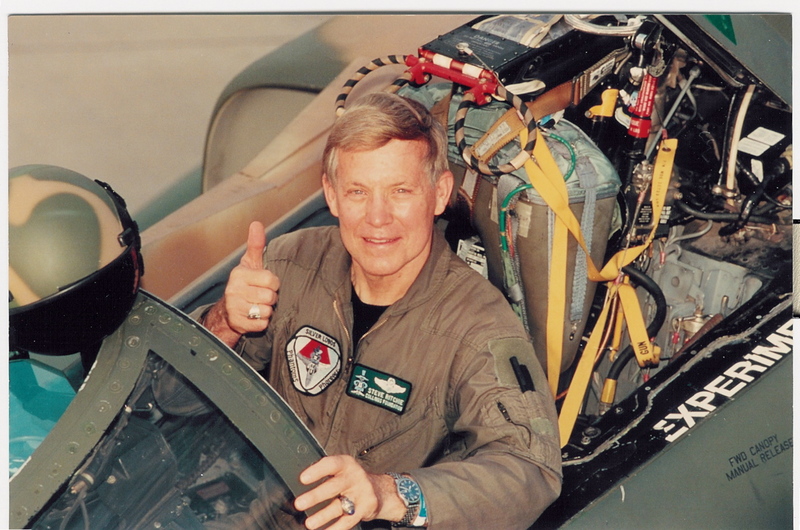 I haven’t been able to find any other jet company that can do that,” comments Hughes. With the Eclipse’s maximum cruising speed of 375 knots, the flight time will stay about the same, but there will be huge time savings on both legs of the trip—something that is of prime importance to these gentlemen. When asked if they had considered making their Eclipse available to air taxi or charter services, their reply was emphatic. Laughlin thinks it might take a year or so for the group to determine just how much they’ll use the Eclipse. “We may try to find other owners in Scottsdale where we work out an arrangement whereby we share each other’s jets at cost in the event of a scheduling conflict. We’ll just have to take it one day at a time and do what we feel is right to make everyone happy,” suggests Hughes. Safety is of prime concern for the group. 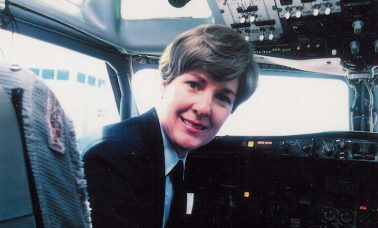 Since only Cecka is a pilot (McCarty flew a little in high school and Hughes flew around with his dad in college), family and friends have asked if there is a concern about utilizing only one pilot. “Not really, because as far as I know, statistics show that it’s rare for a single pilot to become incapacitated in flight. We’re still going to have Bob show us the rudiments of flying for emergencies,” says Gates. What about buying additional planes? The thought has crossed their minds, especially when they realized they could make a premium should they decide to sell one of their positions. As Hughes calculates, they could have already made approximately 600 percent on their equity within one year, had they just placed a deposit on two Eclipses. The initial asking price in 2000 for an Eclipse 500 was an astonishingly low $837,500, but the engine incident triggered a “refund event,” according to Eclipse’s Broom. The certification date was pushed from December 2004 to 2006, and with an increase in cost for the new Pratt & Whitney engines, Eclipse was forced to raise its list price to $950,000. As mentioned earlier, the fallout was minimal, and the first 160 orders are locked in at that price with no required adjustment for inflation. These orders represent Eclipse’s platinum owner group, which required a deposit of $150,000 with no escrow account. Later, a gold group was developed with the list price staying at $950,000, but starting with this group an inflation adjustment was added (CPI-W) and June 2000 was established as the base. A $75,000 deposit was required, which was placed in escrow. The sterling group requires $50,000 down, in escrow. Regardless of the group, all depositors are required to have the same amount paid in after FAA certification. The current list price, adjusted from June 2000, is $1,175,000 and the current required down payment is $117,500. Broom says apart from the CPI adjustments, there are no current plans to increase the list price of the Eclipse 500. Another change made by Eclipse Aviation to the purchase agreement introduced transferability of the depositor’s position, thereby increasing the value of early positions, reflected in some position-holders auctioning off their spots on eBay. While some on the sidelines surmise that many of the early purchasers were merely speculators—that they had always intended to sell or auction their position—Broom doesn’t buy it. He and others at Eclipse have met many of these people and they all show, he says, a high degree of interest in owning the plane. Undoubtedly, there are speculators in the bunch. With 2,100 plus orders, statistically there must be some, but it appears for now few, and according to Eclipse, the reason for that is purely the price of the 500. At $1.175 million, the Eclipse 500 is the lowest priced “flying” VLJ on the market. Additionally, with an estimated 69 cents per statute mile direct operating cost, one has to be impressed. Eclipse Aviation may have another potential edge over its competition. 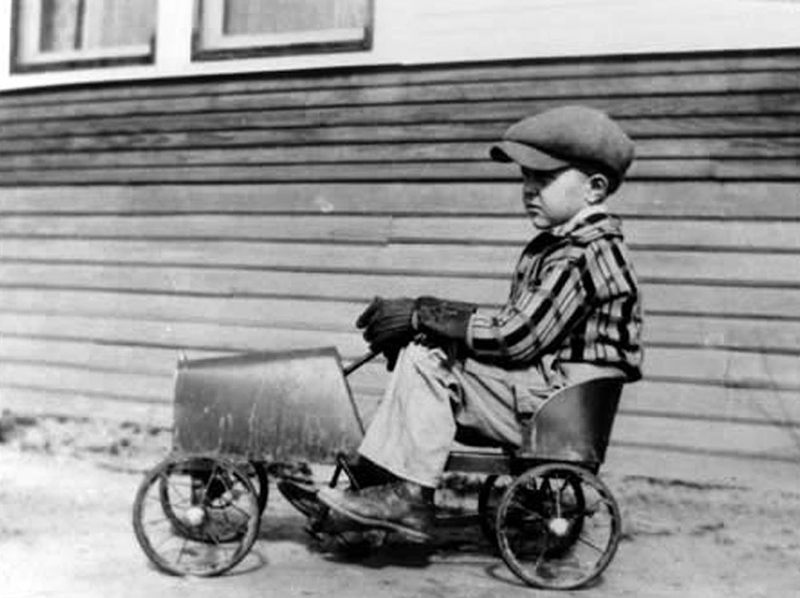 From the beginning, mass production was planned by the company’s CEO, Vern Raburn. If a manufacturer can mass-produce a product, the cost of that product will drop—assuming, of course, sales follow production. If the VLJ industry takes off like Eclipse expects, they may be the only company in a position to supply large fleets with any kind of reasonable delivery schedule. Acknowledging and respecting other VLJ manufacturers, Eclipse could become the Coke, the Chevy or the GE of VLJs. This concept isn’t lost on the owners. They’re excited, not only about VLJs, but Eclipse in particular. To a certain extent, the excitement is genuine, but like its aircraft, manufactured. Eclipse does a great job of keeping its customers informed. They’re only too happy to host owners who want to have a look around, and they sponsor an annual event hosting all owners who wish to attend. Three of the four Scottsdale partners and their pilot-advisor have attended this event, and they say this was one of the factors in their decision. Just as a person offers a friend a tasty drink, these Eclipse owners have already started to share their knowledge. “I got one of my friends in Valparaiso, Ind., so interested, he put together a group of four guys and they placed an order for an Eclipse 500,” says Gates. Russell McCarty’s newly engaged daughter joked about her dad coughing up a little more money to move them up in line so she can use the jet for the wedding. And so it’s begun—the idea factory may find other uses for the Eclipse 500 than just trekking around looking for a great place to play golf. 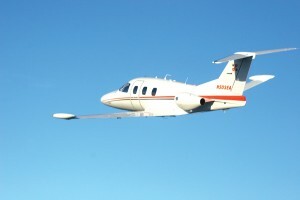 Information on the Eclipse 500 is available at [http://www.eclipseaviation.com].